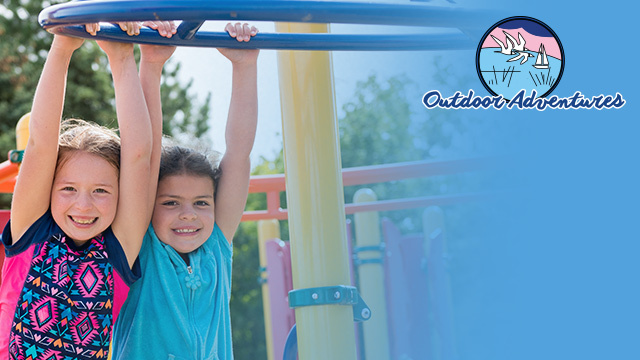 RV Camping Vacation in Michigan : Outdoor Adventures, Inc.
Never stayed at Outdoor Adventures? Contact us for the details about our First Visit Special. Camp with us for Free. You receive a 3 day/2 night RV Camping Vacation at any Outdoor Adventures resorts. With all the activities we have you enjoy the busy days and relaxing evenings around the campfire. Complete the information below for more details. 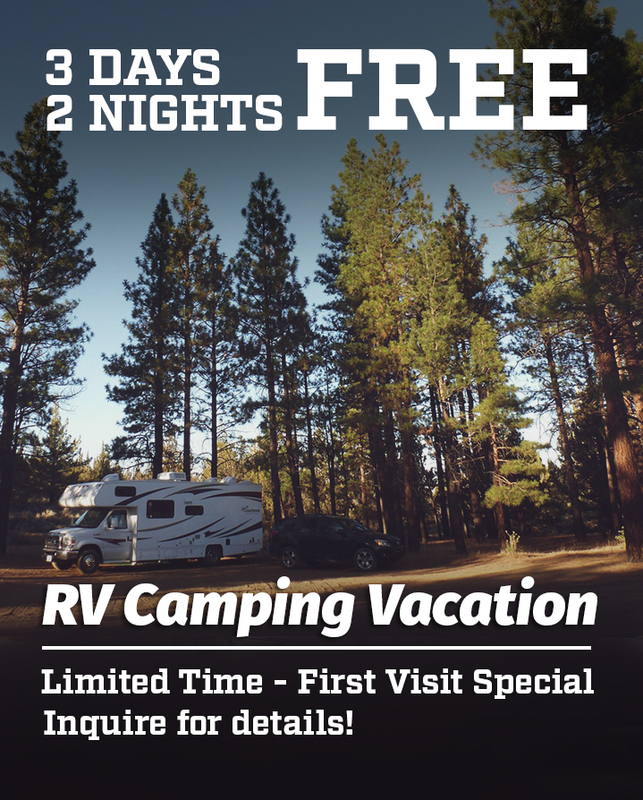 Free Camping Offer designed for people who currently own an RV and have a household income of over $40,000 per year. Families that have previously visited are not eligible for this offer. One (1) pass per household. Includes a 90 minute tour of the location. If married, both spouses must be present.